For gamers of the last generation MMORPG gamers, though, has gone through hundreds of role-playing games with all sorts of real 3D, graphics, unique gameplay, none target... but never got a name. Can be overcome MapleStory, a 2D chibi game, with very simple gameplay: horizontal scrolling, jump and hit... encapsulated in a few keyboard buttons but it is enough for me and your friends to love. At the time, it was a problem to download more than 1GB of MS clients. After a 10-hour net download, we also have to collect up to four new USB storage capacity to copy the game folder. For the next time do not have to sit back and wait for download again. Sitting all day but no one was tired, only eager to see each line% passing, waiting for the complete fruity mushroom, poking pigs, picking every penny to buy several blood vials. MapleStory is a foreign game, exchange instructions to complete the game is all English. So divided up, each guy takes on a task, then it's universal for the brothers. Some days, the whole gang must fight to beat the wild boar on duty. It's just a monster, not a bad boss for the orange. The new play is so weak as a slug, to see the pig felt like a monster, who was confined to determine the plug running the clock for the rest of the foul. No need for PK, color effects, or even the mouse. MapleStory still brings joyful laughs through collective postings, guild building and dozens of different mission routes that nearly 5 in the year we have not been able to you. Forcibly reverted to the international version, but following the MapleStory trend becomes too easy: the quest is instructed by a-z, the character's damage is buffed 5-10 times. No longer the goal of conquering us lost. 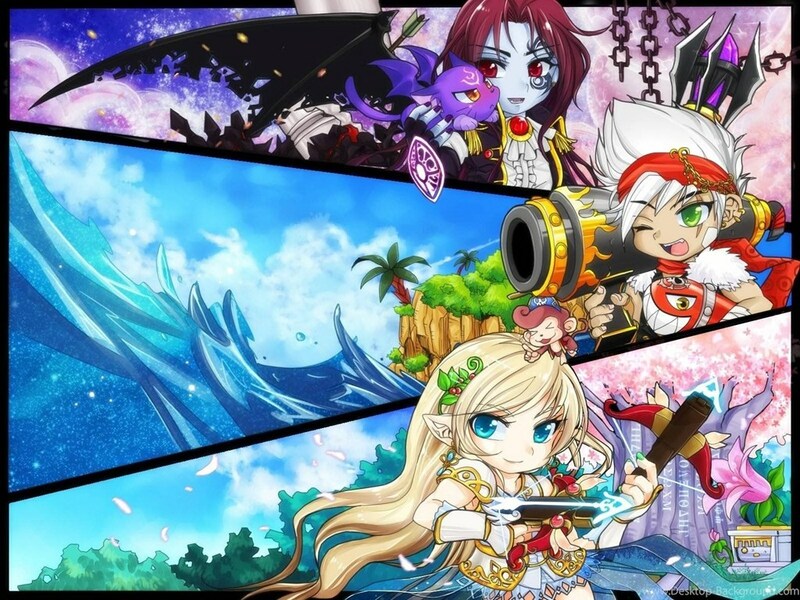 Deep inside, MapleStory has really changed, but not the way that people really love MapleStory desire. For the first time MapleStory gamers, damage up to 1000 was too terrible. After the update, everyone reached the number of tens of thousands. Love just beautiful when unfinished, perhaps should stop and preserve the beautiful memories of early MapleStory. And until now, I and my friends have not forgotten Maple, a title that goes with the years.